Shopping for a birthday, holiday, or a special occasion? The HealthyLine gift card is ideal for helping someone take the first step towards better wellness. 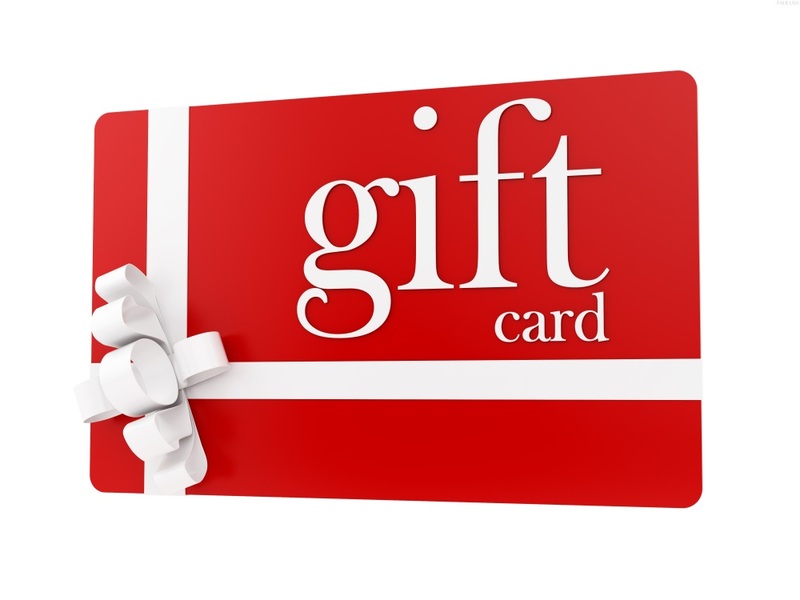 There is no limit to what the gift card can be used to purchase. The money can be applied towards a mat, accessories, a comforter, and any other goodies you may find on the website. Want to buy a mat for some, but don’t know which one they might want? A gift card is a perfect way to let them choose. In no time, they will be enjoying HealthyLine products thanks to you! If you have any questions about how the gift card system works, contact us any time at support@healthyline.com.